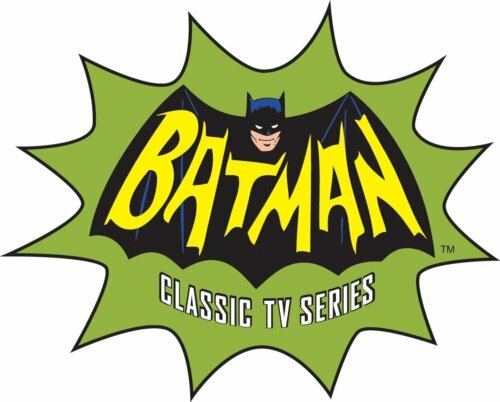 Pics of the upcoming release of 1966 Batman toys by Mattel has made me feel like everyday is Christmas Eve with anticipation of the release of action figures and a certain Bat-Vehicle this July. However, the pics that have come from the 2013 Toy Fair have lead us to believe certain figures would be released this summer, but all may not be as it seems citizens. Did you catch last one? That's correct Bat-Fans, no Surfing Batman or Surfing Joker for that matter. On one hand I was hoping that there would eventually be a contaminated cowl version of the Caped Crusader, but I was looking forward to getting the Surfing Batman and on the other hand and a positive one, Mattel is planning a second wave that would most likely include a Surfing Batman. Keeping tuning in Bat-Fans, as soon as have a pic of the "Radioactive Cowl" version of Batman I'll get it posted. Until then, how does everyone feel about this news? As long as we get Surfin' Bats and a Surfin' Joker at some point I will be pleased. Now where is Egghead and King Tut? Hopefully, in the second wave JBoy. I would expect more villains in the next round, but it is Mattel we're talking about here. A total logical question Doc. Probably because guys like us don't work for Mattel. I have a feeling we may not see the Surfing Batman and Surfing Joker out at the same time either. Well since the surfing Batman is the only one I simply cannot live without, I'm a little peeved. But I imagine the first wave will be a success, so future waves are imminent. Sadly, I know Mattell all too well, and imagine Surfing Batman will now be a Con exclusive for 2014 or somesuch nonsense. Things change Eric, but I am not holding my breath. As long as I can still get my Batmobile I will be happy with what they give me. We'll so far we're on track for the Batmobile Cal. I might have to go Jeffrey Dahmmer on Mattel if not.